Here is available all latest software tools for free download. GEObit Wide Band Sensors Performance. Exploiting IoT technologies and open source components for smart seismic network instrumentation. 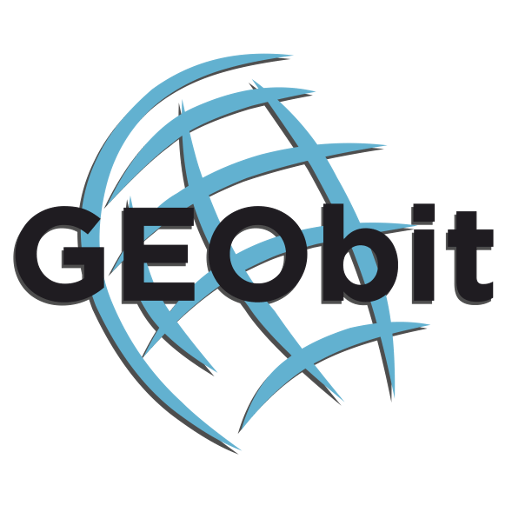 GEObit provides compact solutions for quick deploy seismic stations. Our instruments are ideal for local and regional seismicity and micro-seismicity monitoring.